On behalf of all of our providers and staff, we welcome you to Pacific Dermatology Institute. We are a full service dermatology medical group specializing in providing only the highest level dermatology care across Southern California. We are pleased to inform you we now have nine dermatology clinics located across Southern California and specialize in medical, surgical and cosmetic dermatology. Pacific Dermatology Institute is committed to the health and beauty of your skin. As a full service dermatology medical group, our providers are here to care for your every skin care need. As a comprehensive dermatology medical group, we are proud to offer medical, surgical and cosmetic dermatology services in the High Desert, Inland Empire and Orange County, chances are we are close when you need us. 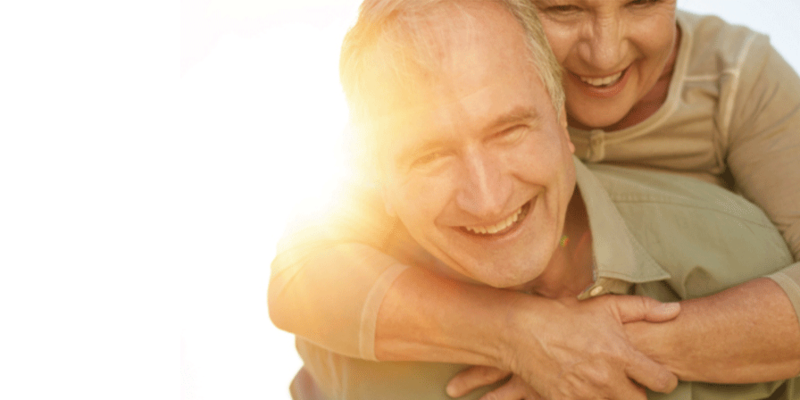 As specialists in skin cancer, you can rest assured our providers have the experience and expertise to both diagnose and treat your specific cancer. 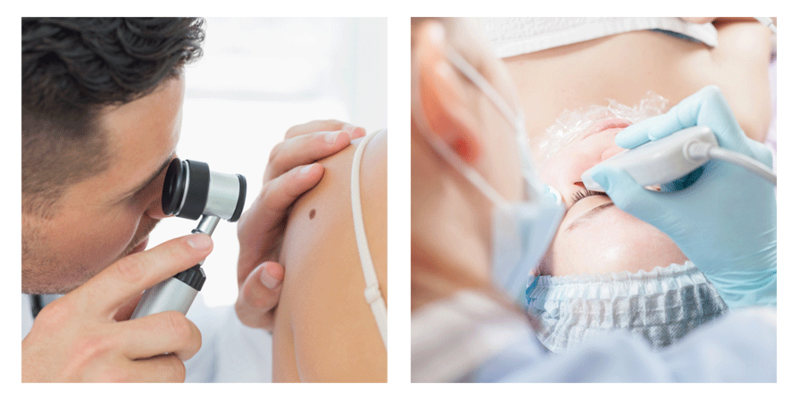 Dermatology deals with diseases and disorders of the skin. Dermatologists are doctors specially trained in medical and surgical aspects of skin care, including cosmetic, aesthetic and functional improvement. At Pacific Dermatology Institute, our goal is to provide the highest level of dermatology care in the communities we serve. We are pleased to announce all of our providers are board certified/eligible and have years of extensive training in dermatology. We strive to provide immediate, urgent and routine care for our patients. We participate in regular meetings to help eliminate concerns and improve operations, while increasing communication amongst management officials.